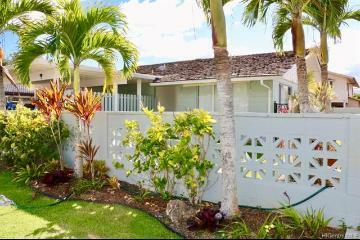 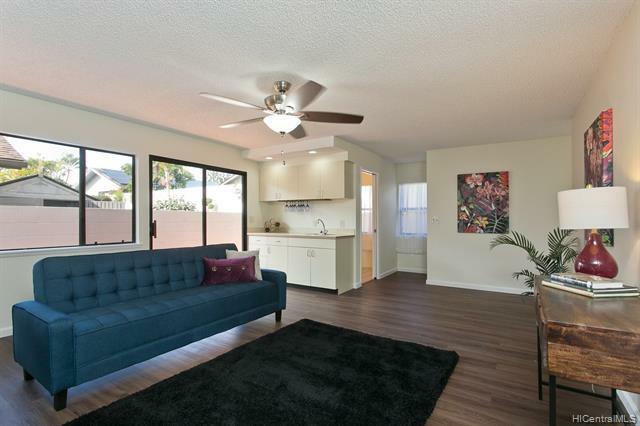 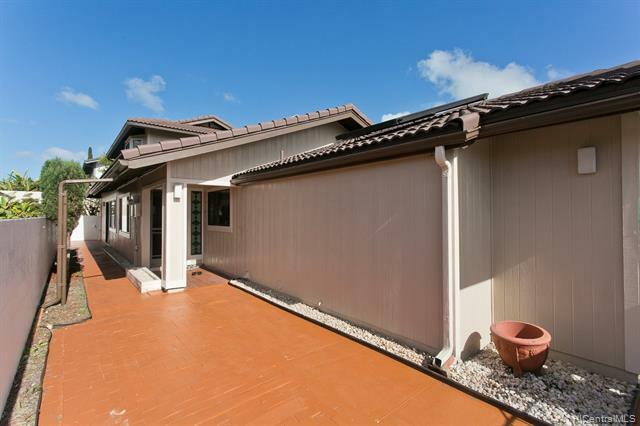 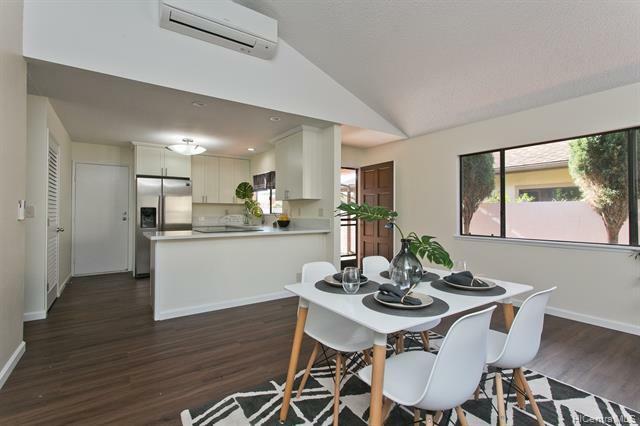 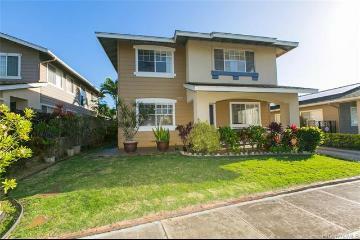 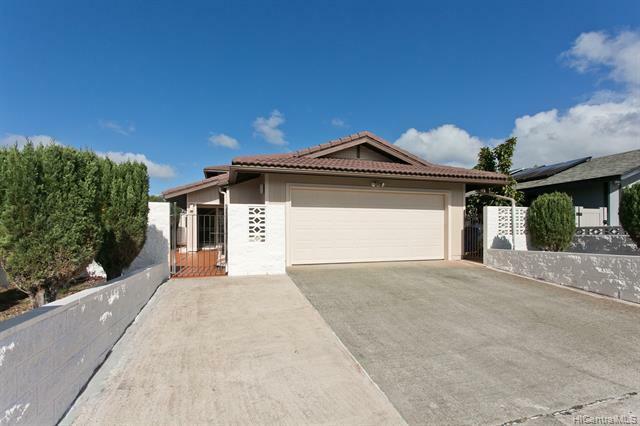 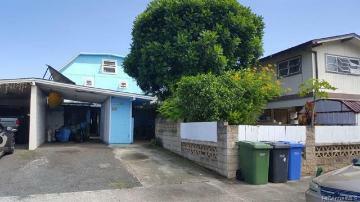 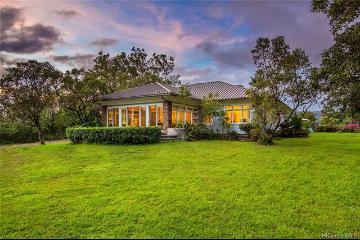 Wonderful 4-bedroom (renovated into a larger 3-bedroom) and 2.5-bath two-story home in Mililani! 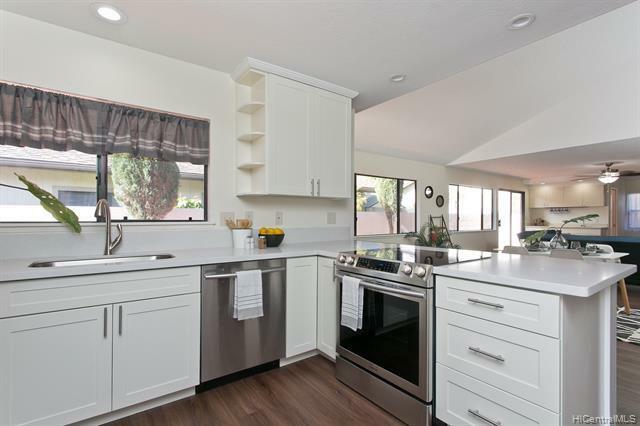 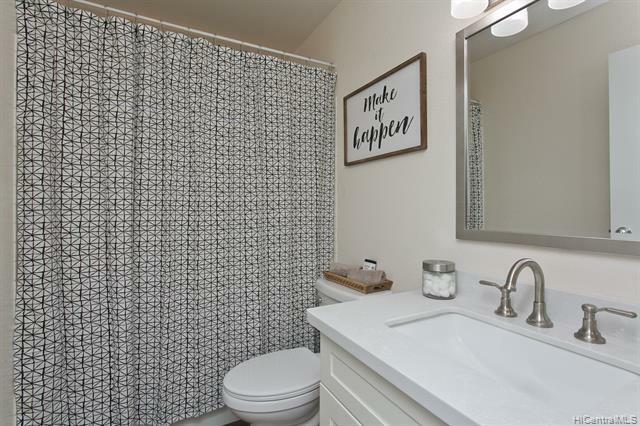 Newly renovated in 2019, this home has an open kitchen with SS appliances and ample closet space. 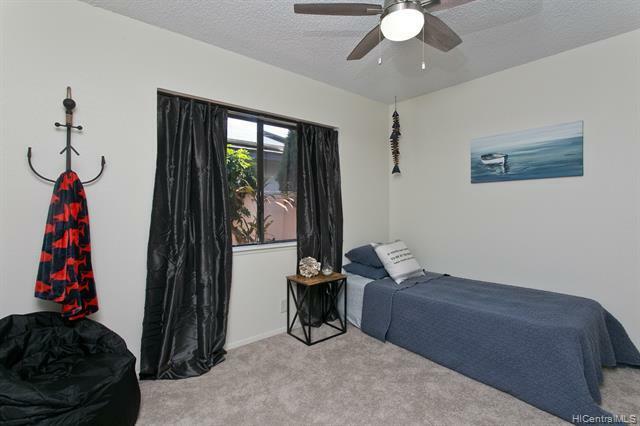 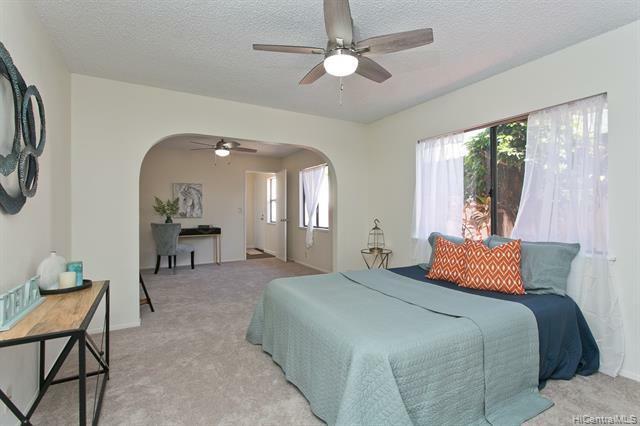 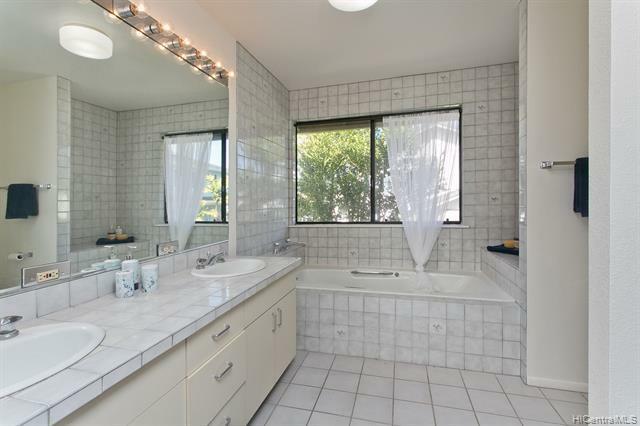 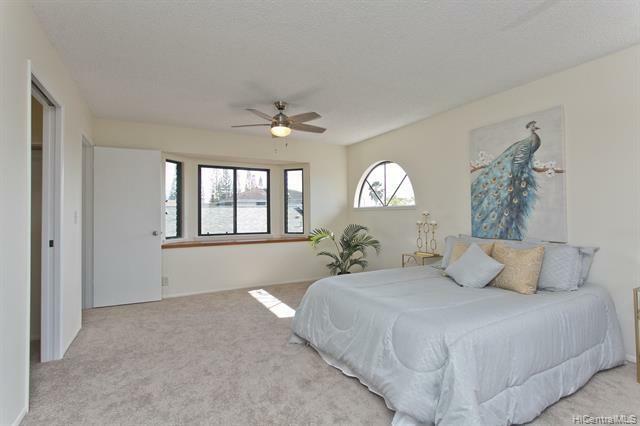 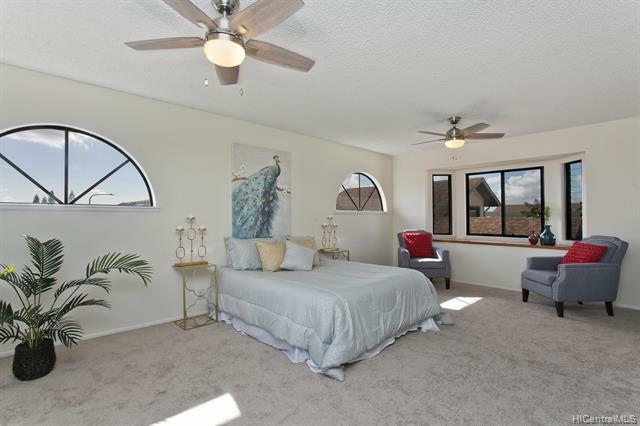 Private Master Bedroom upstairs with bay windows, walk-in closet, double sink vanity, jacuzzi sized tub and stand-in shower. 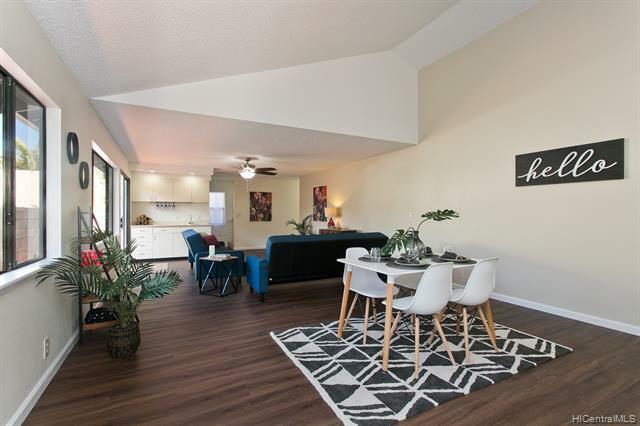 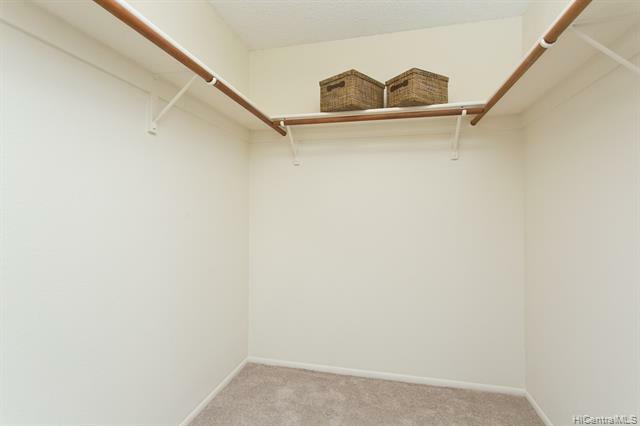 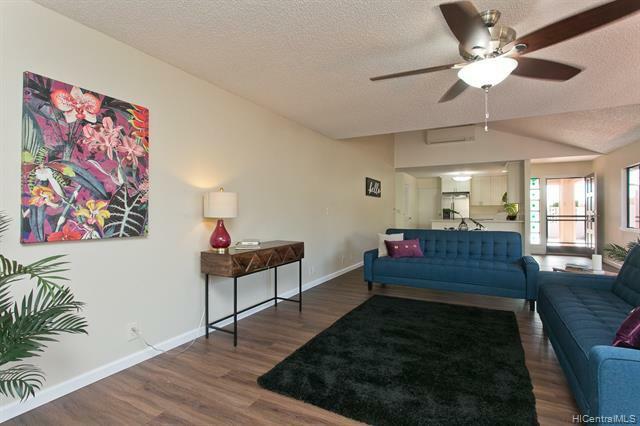 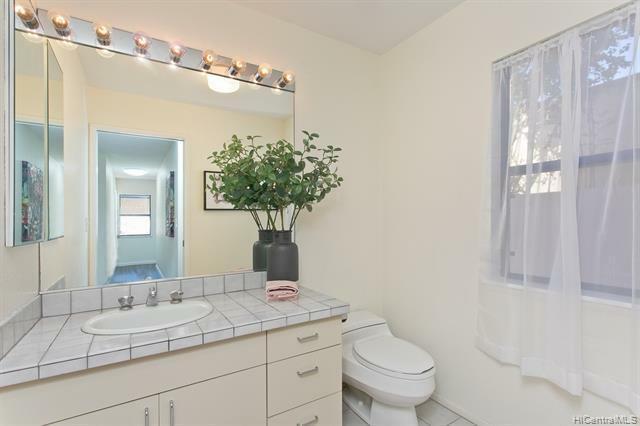 Additional features include wet bar, full bath on 1st floor, 2-car garage, and more! 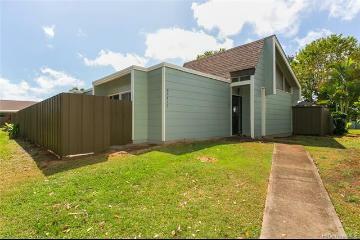 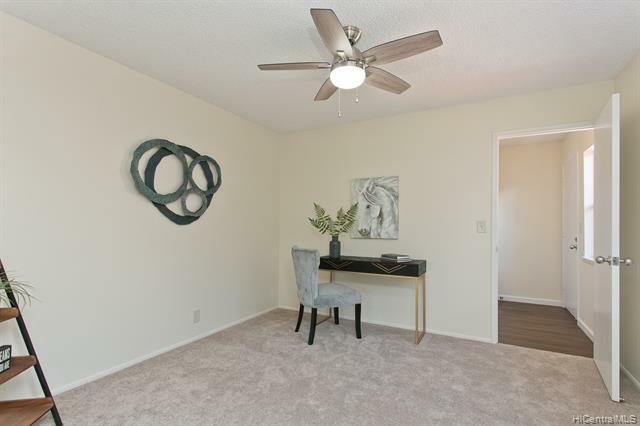 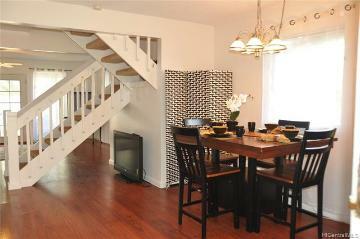 Perfect for growing families and conveniently located next to schools, restaurants, and shopping center. 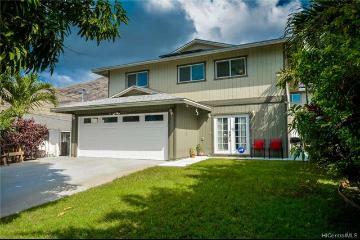 Stop by and imagine all the possibilities this home has to offer. 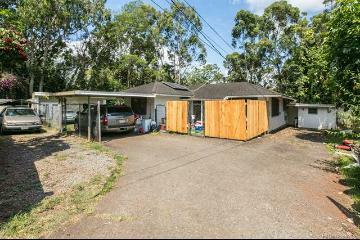 95-1116 Wekiu Street, Mililani, HI.